A Houston company has recalled nearly 3½ tons of ready-to-eat chicken salad that regulators say may be contaminated with listeria. 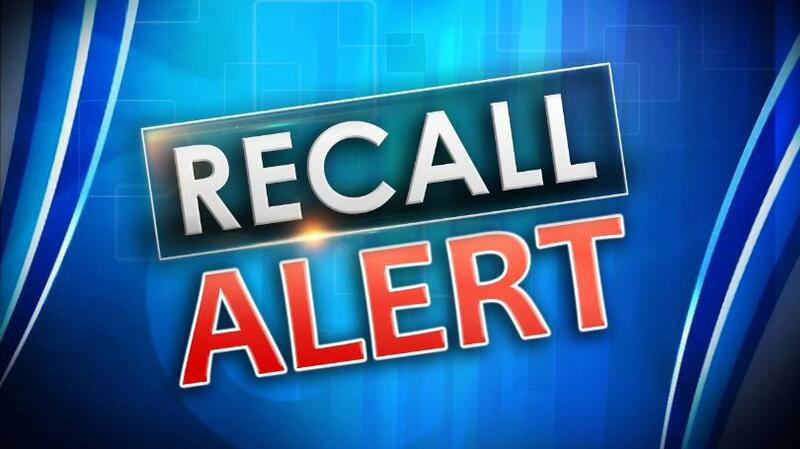 The U.S. Department of Agriculture announced the recall by Ron’s Home Style Foods. USDA officials have no reports of anyone getting sick.